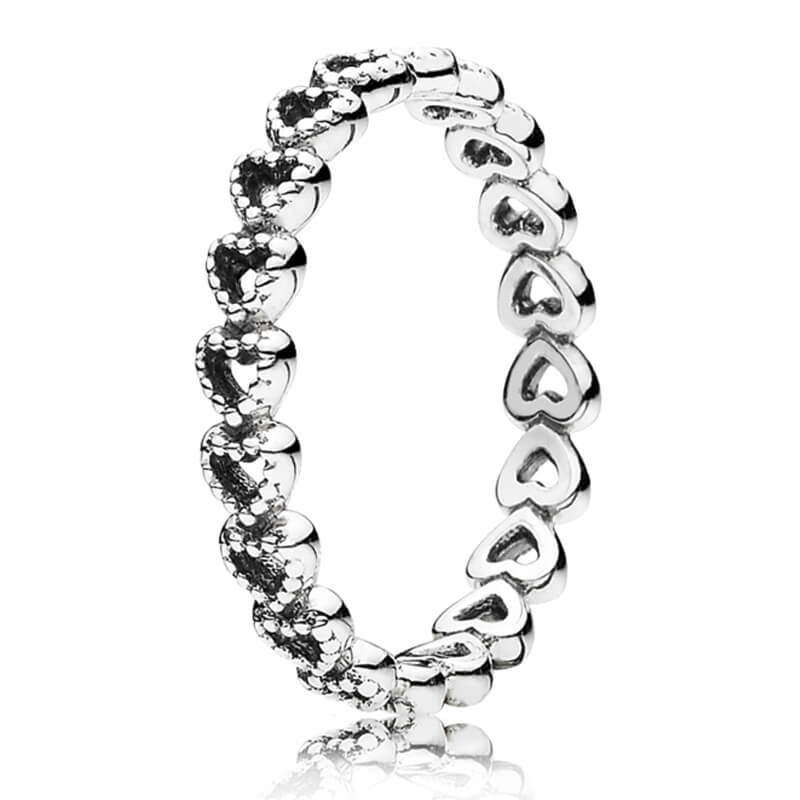 PANDORA Openwork Linked Love Ring. Was looking this Pandora item and found it cheapest here. It was as expected from Pandora.